KCMGA members’ service ranges from beautification projects to environmental education projects. 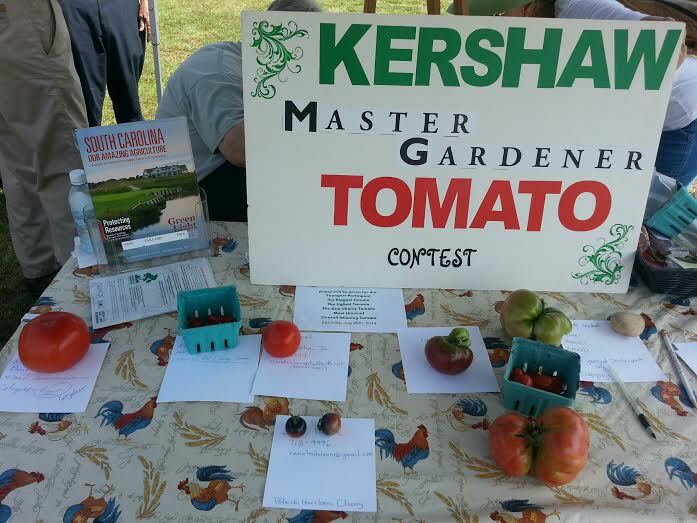 Kershaw Master Gardeners man the ASK A MASTER GARDENER table every other week at the Kershaw County Farmers Market. The community is invited to ask gardening questions and obtain fact sheets and other materials for the garden. Master Gardeners are available in the Master Gardener office of the Clemson Extension on Tuesdays and Thursdays to answer gardening questions. 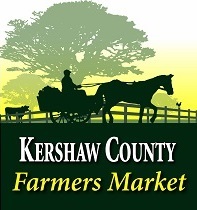 A scholarship is awarded annually to high school students in Kershaw County who plan to pursue a degree in horticulture or a related field. 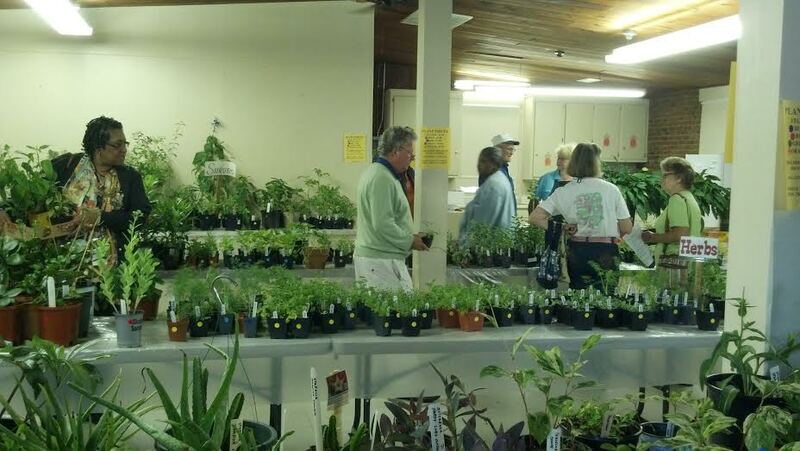 The Plant Sale is held in May the Saturday before Mother’s Day. Our sale features member-grown plants at bargain prices. It takes place in the Homemaker Building in Camden. KCMGA members staff information booths at public events conducted by other organizations, including Earth Day at area Elementary Schools.